Nowadays there are various ways of communicating with people. One can make use of the cell phones, landline phones, the chat engines etc. However as far as cheap and effective means of voice based communication is concerned, nothing can beat VoIP. 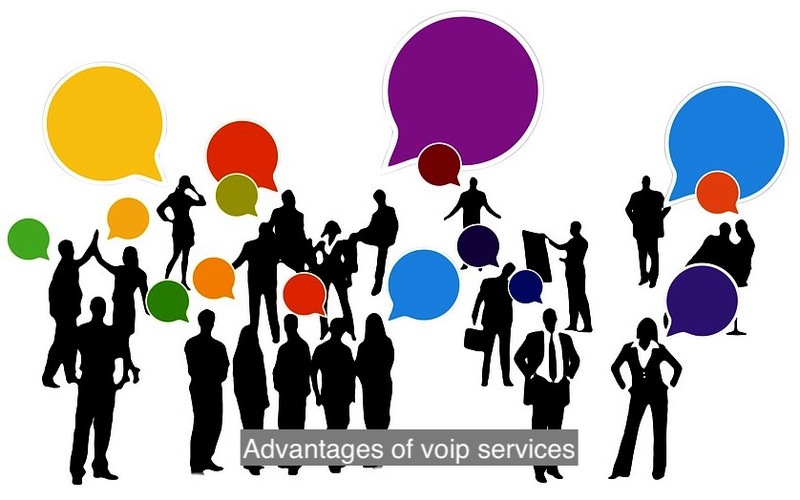 The full form of VoIP is Voice over Internet Protocol. It is gradually emerging as a cheap and smooth way of communication in recent times. The main advantage of using VoIP Telephone is that one can make international phone calls at a cheaper rate compared to standard phones. For using a VoIP service one requires an Internet connection and a device that has the functionality in built. The leading companies like Panasonic, Siemens and Philips are releasing advanced and feature loaded VoIP phones in succession. With time, the VoIP phones are becoming very popular with both individual users and corporate clients. Among the latest and most widely used handsets that have VoIP capability the Linksys WIP330 Wireless-G IP phone, Siemens C460 IP DECT VoIP Telephone etc deserve mention. A person needs to know his exact requirements and communications needs before buying a VoIP handset. The VoIP phones are compliant with Microsoft Windows. They also have integrated wireless connectivity options. The common phone features are also there in the handsets. Most of the handset models also offer voice clarity and enhanced talk time. As a matter of fact, the VoIP technology makes use of the protocols like H.323, H.323. In case a person does not want to spend his money after a new VoIP phone, he has a choice. He can connect his analogue telephone to a special VoIP phone adaptor and can obtain the same benefits. If a person buys the VoIP phone adaptor, he need not use a computer. The people who use the Voice over IP phones are of the opinion that it offers pristine sound clarity. It is way better than using STD service on oneandrsquo;s landline telephone. One can receive his incoming calls anywhere in the world as the calls are routed directly to his VoIP phones. However having an Internet connection is the prerequisite. VOIP also enables the users to utilize the Instant messenger services. The Instant messenger users can also make calls to any place in the world. The call centers benefit immensely from the VoIP services as the agents can function from any place of the world. The electronic appliance makers are trying to woo the customers with the latest VoIP phone models. Two latest models were launched by Toshiba named G900 and G500. These phone models have all the latest features and they are also very user friendly. As the number of Internet users are on a rise all over the world, it can be expected that the popularity of the VoIP phones is set to grow. In future, they can become the ideal replacements of the standard telephones.